the ligament that connects the dorsal aspect of the neck of a rib to the ventral aspect of the corresponding transverse process. See also: lateral costotransverse ligament, superior costotransverse ligament. 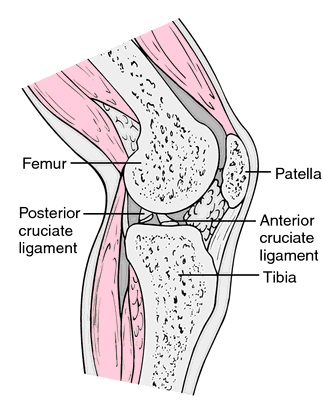 Synonym(s): ligamentum costotransversarium [TA] .